Describe your travel plans and a personal representative from Southern Sky Aviation will contact you today to quote your charter flight itinerary. 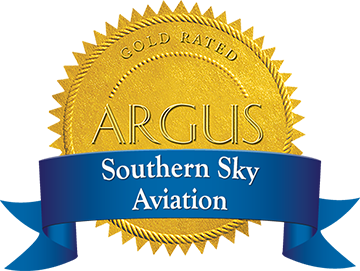 Southern Sky Aviation is excited to announce its newest location at Peachtree Dekalb Airport. This positions us to offer our exceptional charter, aircraft maintenance and management, training and brokerage services to the Atlanta market.